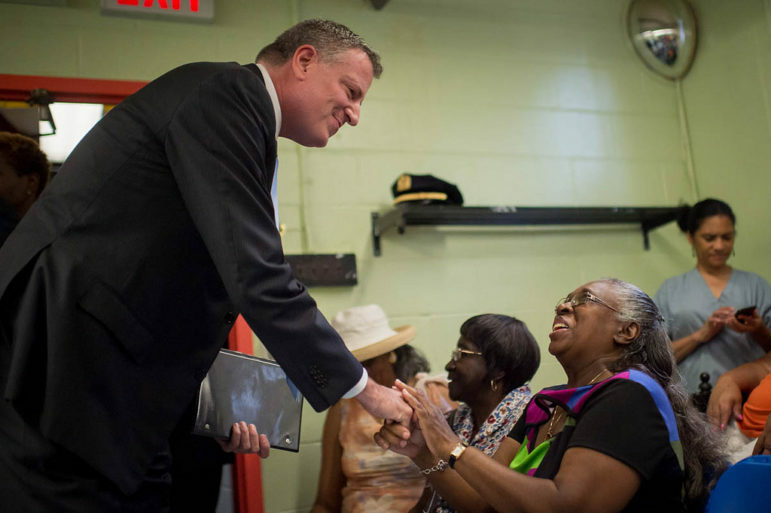 The mayor at a NYCHA press event in the summer of 2014. Nearly three hours into a City Council hearing last week about property maintenance in the New York City Housing Authority, Tita Concepcion inched forward in her seat at the witness table and spoke into the microphone. She lives in Breukelen Houses in Canarsie. But underlying it all was a shift that hasn’t really been acknowledged. Suddenly, Bill de Blasio has come to own NYCHA—and its many flaws and needs—more than any other recent mayor. What he’s going to do with it is the most important question of his second term. In August 2008, a five-year-old boy named Jacob Neuman tried to climb out of a stalled elevator at NYCHA’s Taylor-Wythe Houses in Williamsburg. He fell 10 stories and died. A couple weeks later, the Daily News, which has covered public housing more consistently than any other news outlet in the city and pulled few punches doing so, ran a 1,500-word investigative story on broken NYCHA elevators. It didn’t mention Mayor Bloomberg or City Hall once. Even the News’ Juan Gonzalez, who often used his columns to counter the media lovefest with the billionaire mayor, didn’t call Bloomberg out in a piece imploring NYCHA to do something to make elevators safer. Bloomberg’s record on NYCHA was mixed at best. For many years, City Hall and Albany financed the operation of the 21,000 NYCHA units built not with federal money but with state or local funds. In 1998, the state stopped paying, and in 2004 Bloomberg ended regular city support as well. The mayor did send the authority $100 million of “transitional” financing in 2006, but over the latter years of his mayoralty, NYCHA was often sending more to the city in payments-in-lieu of taxes (PILOTs) or fees for NYPD services than it was receiving in operating support from City Hall. NYCHA’s financial tally for 2014, the last year affected by Bloomberg policies, shows $25 million in city subsidy coming in, and $28 million in PILOTs going out. NYCHA says total payments to the city totaled millions more. Bloomberg escaped any serious heat for NYCHA, however, because back then people understood the housing authority’s problems were overwhelmingly federal in nature. On both the operating side and for its capital budget, NYCHA was built to rely on subsidies from Washington. Beginning around 2000, those payments fell well short of what funding formulas indicated NYCHA should receive. The cumulative toll is in the billions. This forced the authority into an annual struggle to balance its books. As with the subway system, this led to corners being cut and to the performance of quick fixes instead of systemic repairs. Sort of. Just over a month after he took office, deBlasio appointed his NYCHA chairwoman, Shola Olatoye, the same day he announced Vicki Been as the HPD chief who would oversee the mayor’s housing plan, suggesting the two parts of the housing portfolio had equal footing. But de Blasio didn’t mention NYCHA during his inaugural address, or in his 2014 State of the City speech. During his State of the City speech in 2015, de Blasio mentioned the word “housing” 40 times, but did not once refer to NYCHA. Yet even as de Blasio was giving NYCHA short shrift in his high-profile public remarks, he was increasing the city’s financial commitment. He ended the $73 million NYCHA payment for NYPD services in 2014 and the $30 million the authority paid in PILOTs the following year, and then began to increase direct spending on NYCHA. Operational payments to NYCHA in the city budget have grown from $500,000 in fiscal year 2013 to $71 million in fiscal ’17 and will be even higher this year. The city’s share of NYCHA’s capital budget has grown from 7 percent in 2015 to 21 percent in 2018. He was also pushing the feds. 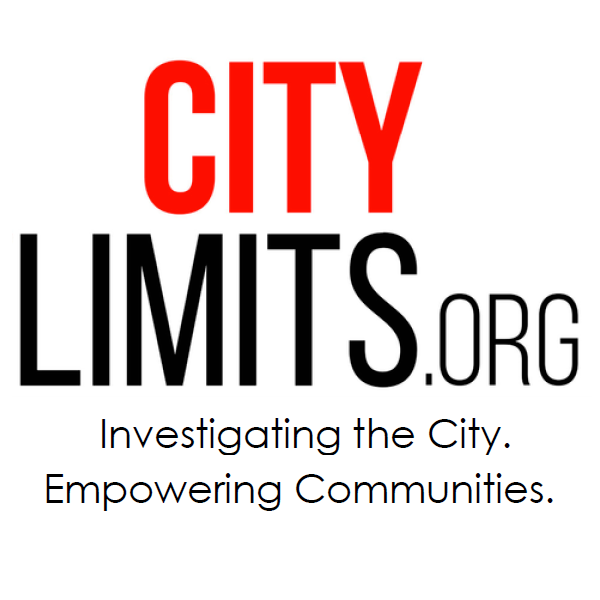 A former member of the city’s federal lobbying team tells City Limits that public housing was a major part of the Washington office’s agenda during de Blasio’s first term. Not only was a funding increase part of the city’s formal annual memos to HUD, but “there was also a lot of whispering in ears,” the former DC rep says, as well as working with other cities like Miami and with the National League of Cities and U.S. Conference of Mayors, and organizing NYCHA tours for members of Congress. So when Danny Barber, the head of the Citywide Council of Presidents of NYCHA tenant associations (CCOP), says “his administration has completely forgotten about New York City’s poorest members,” it is not accurate. What is accurate is to say is that de Blasio hasn’t leveled with NYCHA tenants or taxpayers about what it will take for the housing authority’s performance to match his own transformative rhetoric. On the rare occasions when he did talk extensively about public housing in his first term, de Blasio’s message on NYCHA boiled down to “we’re on it.” Take the speech in April 2014 when the mayor marked the end of his first 100 days in office, where he spent several minutes on the topic. “For a long time it seemed mayoral administrations didn’t entirely embrace their responsibilities to the Housing Authority. There was a lot of talk about mayoral control of education – rightfully so. There wasn’t a lot of talk about mayoral responsibility for the Housing Authority. Well, those half million people deserve that sense of responsibility and accountability at City Hall. So we’ve said from the beginning we’re going to do things differently,” the mayor told the crowd. “So, we provided the resources that NYCHA had been starved of for so long.” He then boasted that while in 2013 “a typical resident waited, on average, 250 days for a repair” involving skilled labor, now “they wait 50 days,” and that wait times for basic repairs had shrunk from 150 to five days. Work underway at NYCHA’s Red Hook Houses in 2014. With four years of hindsight, de Blasio’s choice of words is fascinating. He accepts mayoral responsibility for NYCHA but then essentially claims to have discharged that duty—even though the resources he had committed, especially by that point, were nowhere near what the authority needed, given the longstanding federal disinvestment. Indeed, it took a full year after the release of the mayor’s May 2014 Housing New York affordable-housing strategy for the city to produce NextGeneration NYCHA, the set of management reforms and financial strategies meant to stabilize the system. Available data suggest NYCHA’s overall performance since then has been improving in some ways but remains troubled. In the latest Mayor’s Management Report, covering fiscal year 2017, which ended last July, NYCHA said the average time to resolve emergency service requests had dropped from 11.6 hours to 9 hours since 2016, but the average time to resolve non-emergency service requests increased from 17.3 days to 18.8 days. Heat complaints took longer to resolve than they had the year before; elevator problems were resolved faster than in previous years. Over the past year, according to NYCHA’s internal metrics, the average wait-time for repairs has bounced between 50 and 58 days. But service speed depends heavily on the kind of work needed. A repair requiring an elevator mechanic averages six days but a carpenter will take 123 days, on average. There are also nuances when it comes to where NYCHA’s problems are truly acute. According to the Independent Budget Office, in federal inspections conducted in 2015 and 2016, 30 of NYCHA’s developments were rated “high performers” and another 147 ranked as “standard performer-high.” The “standard performer-low” grade applied to 131 developments. Only 33 of NYCHA’s developments were rated low enough to be called “troubled”—but those tended to be the larger ones. In total, about 27,000 people live in the developments that were in truly bad shape. Pilot programs for speeding repairs have shown some promise at reducing wait times further. 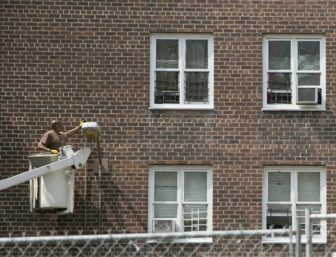 NYCHA has put a lot of hope in the new contract it is negotiating with its unionized workers, which it hopes will create a way to get caretakers and maintenance workers to work outside the current 8:30 to 4:30, Monday through Friday schedule. But that’s only part of the staffing problem. The authority’s lack of skilled tradespeople is also an issue, so NYCHA has begun contracting some of that work out. Gov. Cuomo and others have said that NYCHA has been too slow to spend the capital money it has, and held that out as an indictment of the way the city is managing the authority. But the authority has spent an average of more than half a billion on capital projects in each of the past four years, and there are limits to how much work an agency can responsibly oversee—or that local contractors have the capacity to pick up. Urged to move faster by state officials, new NYCHA general manager Vito Mustaciuolo says he has told them it can’t be done: Designing and constructing dozens of new elevators, for instance, simply takes longer than the 12-month timetable on which the state has insisted. More than 400,000 people live in NYCHA’ 330-odd developments. Really, the underlying problem is not the union rules or the pace of current repairs; it’s the fact that NYCHA’s to-do list stretches on without end. In 2015, NYCHA began a $1.3 billion city-funded effort to fix roofs. The first 65 were finished this spring. Another 78 are in the works now. An additional 800 or so will be targeted over the following eight years. But last week, when I asked NYCHA officials how many roofs needed fixing, they just kind of rolled their eyes and sighed. NYCHA has yet to produce a long-awaited update to its assessment of capital needs, but it is expected to grow from an enormous $17 billion to a gargantuan $25 billion. Even the critics who have slammed NYCHA’s management—Cuomo, the CCOP, East Brooklyn Congregations—eventually admit (at least tacitly) that money is the root of the problem. The governor declared recently that “delivering money to NYCHA is like throwing it out the window” as he signed an executive order imposing an emergency manager on the authority, but that same document puts the city on the hook for untold more spending to address repair issues. The state has also kicked in hundreds of millions in its own cash. “Even though it’s a good plan in what they were able to achieve in the battles, the war was lost,” Bloom adds. How bold to be now? That’s not to say that Olatoye’s performance—or that of recently departed general manager Michael Kelly—were anywhere near flawless. Even some of Olatoye’s fans say her lack of experience managing a large housing organization was laid bare in the debacles that marked the end of her tenure. 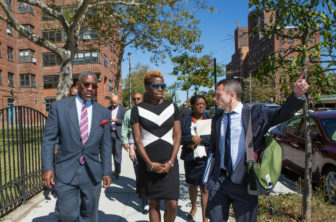 NYCHA Chair Shola Olatoye and Congressman Gregory Meeks tour Ocean Bay Apartments, what would become the first NYCHA development to go through a RAD conversion, in September 2014. “We” meaning, well, us. While this year’s federal budget was unexpectedly kind to public housing, Ben Carson’s recent proposal to hike rents and impose work requirements makes it clear that the feds are not going to come to the rescue. Meanwhile, NYCHA’s buildings keep aging and its capital needs grow. Brawley admits to some despair. “It feels like it might be too late,” he says. Some have suggested de Blasio should divert money from his plan to build or preserve 300,000 of units of private affordable housing and use it on NYCHA instead. That’s a possibility, but it’s not a one-for-one tradeoff: City spending on privately owned affordable housing leverages federal financing and private investment that gives it a lot of bang for its buck. Those tools aren’t available on the public-housing side. There’s the potential for broader use of NYCHA land to generate revenue. NYCHA was reported at one point to have been considering 80 sites for some form of new development, whether 100 percent affordable or the 50 percent affordable, 50 percent market-rate mix. But the infill development under active consideration was expected to generate perhaps $40 million to $60 million a year over 10 years, which would dent but not substantially diminish the authority’s capital shortfalls. Plus, there is mounting support for alternative uses of NYCHA land, like EBC’s call for 15,000 units of senior housing, which has City Council backing. 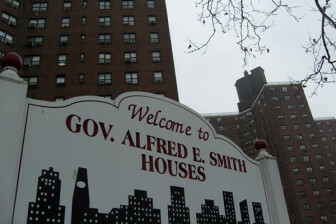 “Compared to RAD, infill development is a relatively small part of the revenue-generation picture,” says Bach, referring to RAD, or the Rental Assistance Demonstration, a HUD program that allows public-housing authorities to convert those apartments to Section 8 and lease the buildings to public-private consortia that can raise money in financial markets to pay for repairs. “RAD would generate $3 billion over the same 10-year period,” Bach adds. NYCHA tenant leaders have talked about political action in the past to little effect, but Barber has the instincts to be taken seriously. If he succeeds at turning NYCHA residents into an organized pressure group, the mayor’s would-successors in 2021 would feel it most. An endless drain on taxpayer’s money. Public Housing is the biggest waste of money in NY. Nobody talks about main problem: tenants should be responsible for their apartments, treat them like their own property. Unless tenant responsible there will be vandalized apartments, urination in elevators, etc. Public housing should be a temporary residence like it was created long time ago. Normal people cannot raise children in this dangerous environment. 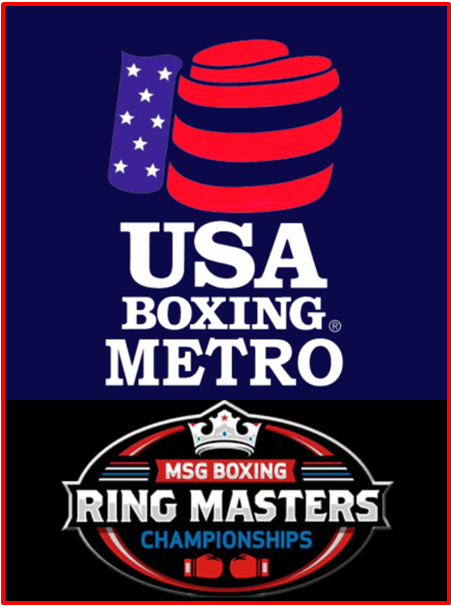 No matter who will be Mayor, NYCHA CEO or President of USA. Impossible. I am telling this as a NYCHA employee. All this beautiful slogans about Next Generation is a shame. Working families should move from this environment as quickly as they can and raise children in safe, private neighborhoods, not dangerous projects. Thanks Jarrett for yet another important story. But when you write, ” City spending on privately owned affordable housing leverages federal financing and private investment that gives it a lot of bang for its buck. ..”, I wonder: what do you mean exactly? From what I can tell about “affordable housing” financing, most of the “bang” is delivered to the pockets of developers, and only a very few of those New Yorkers most in need of help with housing actually benefit from these programs.